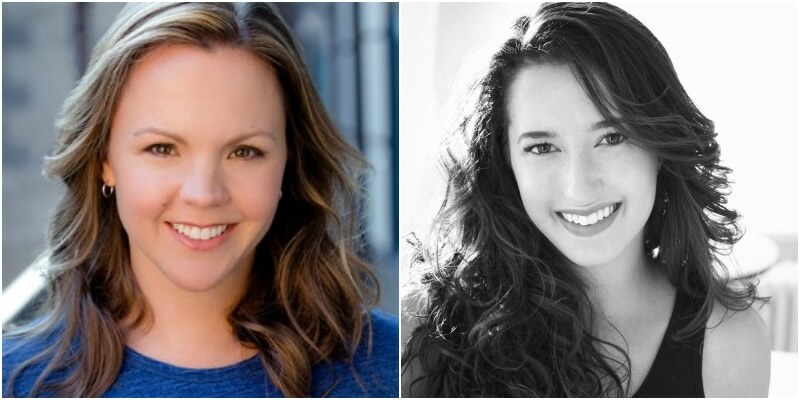 Newly selected ‘Powered by Off-Center’ playwrights Jennifer Faletto and Jessica Kahkoska. Between two and six performances of each work-in-progress will be offered in The Jones at the corner of Speer Boulevard and Arapahoe streets. Dates will be announced later. Off-Center designed Powered By as an opportunity for local creators of all kinds to develop their projects with the Denver Center’s staff, facilities and financial support, culminating in a series of public showings. 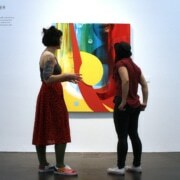 Local artists were encouraged to submit performance pieces for consideration; a selection committee of more than 30 individuals participated in the review of 56 submissions, each of which was evaluated by seven people. Nine semifinalists and five finalists also were named. At a glance: Colorado’s San Luis Valley is world-renowned for its beauty, but this famous Southwestern landscape may be harboring some secrets of its own. One in particular connects the valley to a clandestine Sephardic Jewish heritage and the 15th-century Exodus from the Spanish Inquisition … but is it really a secret, and if so, to whom? This new play with music sings the complicated legacy of Crypto-Judaism in the Southwest, illuminating an unlikely, alpine tale of secrecy, faith, fear and how we pass on culture when written records are too dangerous to keep. Driven by a community-engaged, Colorado-based research process, this piece explores if our identities and rituals rise from earth and mountains where we spend our days, are inherited in the ancient stories of our blood, or are learned in the motions of mothers at sunset and overheard songs of grandparents. In her own words: “My aim is to transform this Colorado-specific, nonfiction source story into a theatre experience that is engaging and accessible to public theatre audiences,” Kahkoska said. About the artist: Jennifer’s plays include The Texas Homecoming Revolution of 1995 (2105 Reva Shiner Comedy Award finalist), Domestic Animals (2016 Woodward/Newman Drama Award finalist & 2016 O’Neill semifinalist) and This Little Light. Jennifer’s plays have been developed and produced at The Kennedy Center Page to Stage Festival, Venus Theatre Company, Amphibian Stage Productions, Palm Beach Dramaworks, Best Medicine Rep, The Blank, The Capital Fringe & The Great Plains Theatre Conference. Jennifer studied at the National Institute of Dramatic Art (NIDA) in Sydney, Australia and holds a BFA in theatre performance from TCU. She is also a graduate of the Second City Conservatory. You are invited to an emergency meeting of the Sweet Harmony Neighborhood Association. As a resident here, you will be asked to discuss the meaning of the “crop circle” that materialized in the local park this morning. As theories on how or why the crop circle came to Sweet Harmony Park emerge, factions within the community will form. Before the end of the night, someone will instigate a coup. Will you be a part of saving the neighborhood association or overthrowing it? Conspiracy Theory G will be immersive with the audience serving as members of the neighborhood association, each of whom will choose to join the coup or remain loyal to the association. 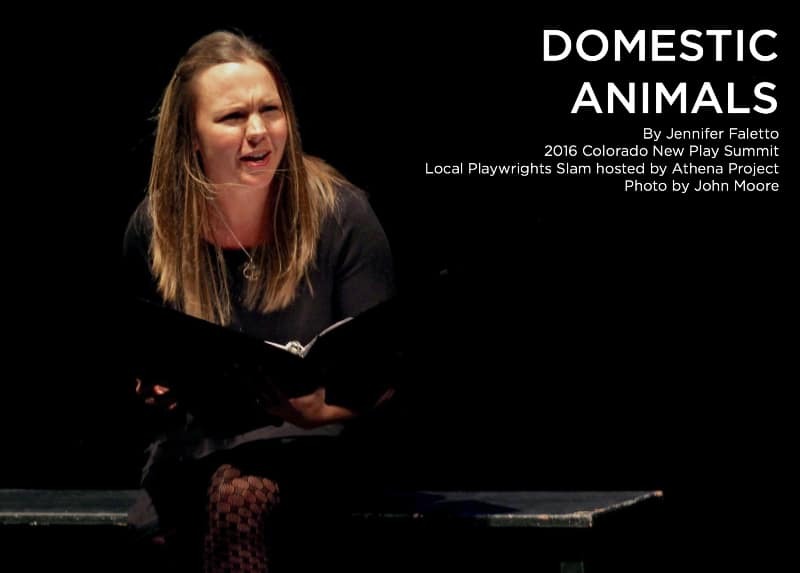 Jennifer Falleto was a featured performer at the 2016 Colorado New Play Summit Local Playwrights Slam. Photo by John Moore.